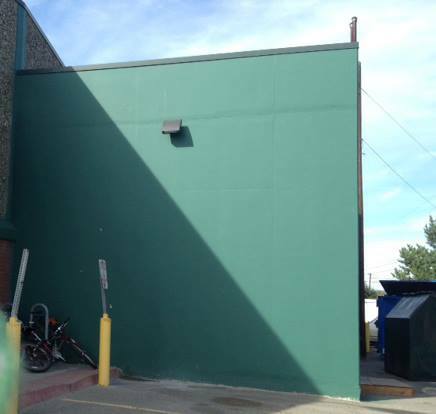 Help Paint the Co-op Mural! 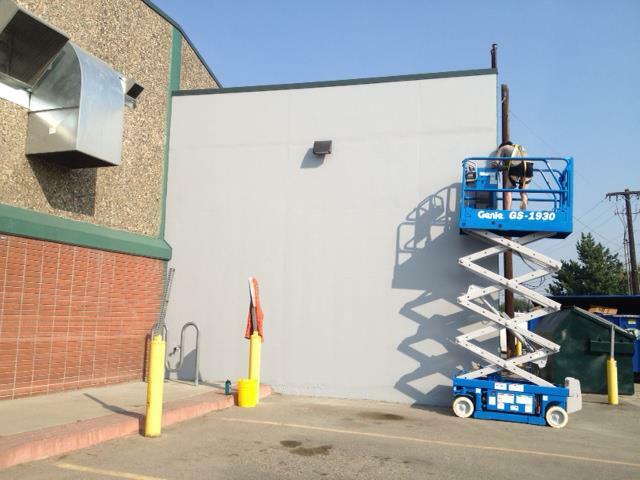 If you have come to the market in the past week you probably noticed a few changes to the outside of our building. We are having a mural painted on the wall to the right of our front doors. Our artist in residence is Nichole Feemster. She is an Alaskan artist and 2011 graduate of UAF. 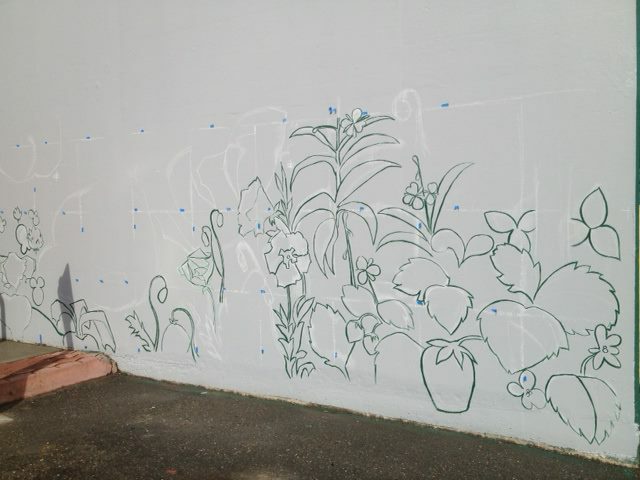 Nichole’s first large scale project was a mural installed last spring at the Seward library. Learn more about her & her work at http://feemsterartinak.com/. One neat thing about this project is the COMMUNITY PAINT DAYS. These will be on Saturday, August 24th and Sunday, August 25th (weather permitting). We are looking for volunteers (ages 16 and up) to help paint the background and Nichole will then add her flair and details to the mural. We’re asking for a 4 hour commitments from people. Either 10am – 2pm or 2pm – 6pm. If you are interested please contact Amber at atelling@coopmarket.org to sign up for a shift.